The visionary team behind My Place Hotels of America has been involved in nearly every aspect of the hotel business for 40 years. My Place Co-Founder and Chairman Ron Rivett co-founded Super 8 Motels Inc. in Aberdeen, South Dakota in 1974, along with long-time friend Dennis Brown. After selling the wildly successful Super 8 Motel system in 1993, Ron remained in the hotel business developing, building, and operating Super 8 Motels and other branded properties as a franchisee until 2011. 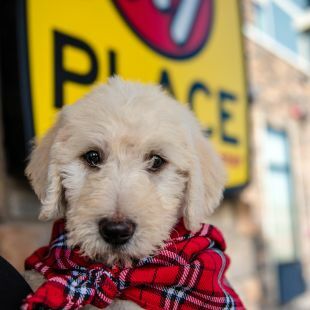 In February, 2012 the first My Place hotel opened for business in Dickinson, ND and began what would become a two-year proof of concept period, wherein the founders of My Place Hotels would develop, build, supply, open and operate 5 My Place hotels. Locations include the energy development driven North Dakota markets of Dickinson, Minot, and Bismarck, the heavily traveled intersection of interstates 80 and 25 at Cheyenne, WY and the dual seasoned, demographically diverse vacation market of Bozeman, MT. Fast forward to January 2014 My Place Hotels were rapidly growing a concept into a reality. 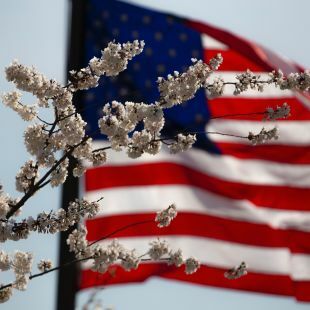 Proving that the My Place concept works in various markets behind them, My Place Hotels of America was set to embark on the next phase as we began to welcome franchisee’s to join us on our journey! 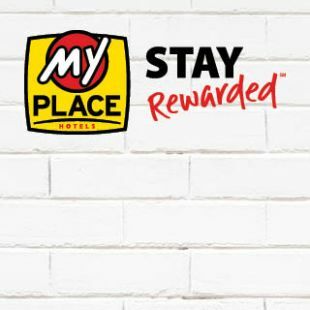 Click here for information on becoming a My Place Hotel Franchisee today!